A hula hoop, a dancer and a lot of tracking = awesome. In awe at this video of London in 1927. Although times have changed, everything still have a sense of familiarity about it. 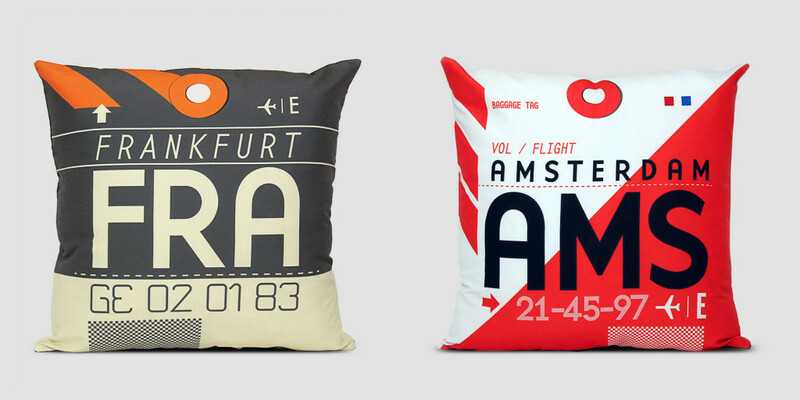 Loving these products inspired by the IATA codes. Love the work by the Slow Mo Guys. Check out their YouTube channel for some awesome videos. 1:43 is where this video gets good! 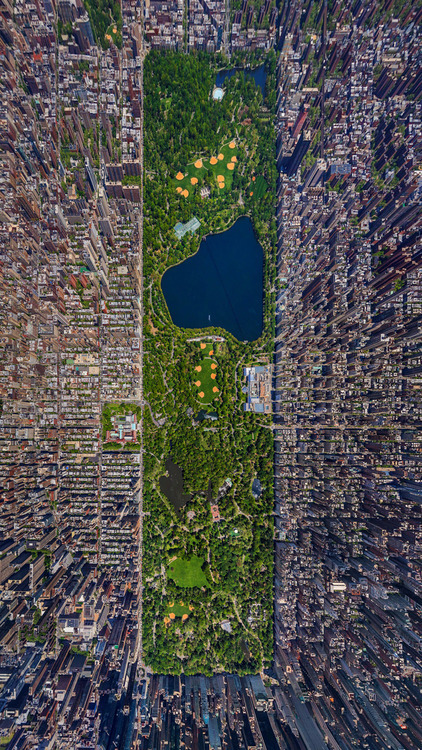 Awesome aerial view of NYC/Central Park – almost doesn’t look real.